Trinity Jewelers has been the superior choice for jewelry appraisals in Pittsburgh PA for more than five decades. We are very proud of our reputation for having the highest level of skill and knowledge when it comes to identifying and assessing precious stones and jewels. Our in-depth knowledge of the fine jewelry market and years of experience in assisting customers all over Pennsylvania make us the most trusted choice for any of your jewelry appraisal needs. It takes much more than just a well-trained eye to be a top jewelry appraiser. Our appraisers also understand the importance of excellent customer service and are dedicated to making sure that each customer has a wonderful experience using our services. Our appraisers timely respond to all requests and are always reasonable and transparent in the fees charged for appraisal services. In addition to offering responsive and reliable jewelry appraisals, we also provide cleaning, polishing, ring-sizing and repair services to customers throughout the western Pennsylvania area. We go above and beyond to make sure that your priceless pieces have an extended lifetime and are in top condition. 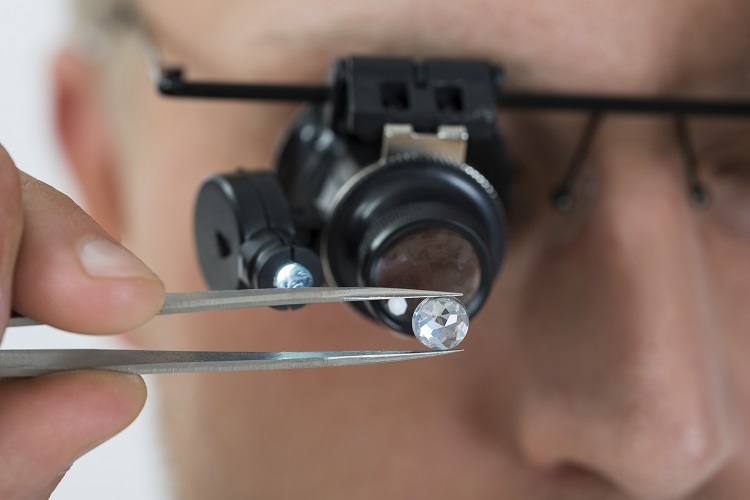 If you have any questions about the jewelry repair and appraisal services that we offer at Trinity Jewelers, give us a call today at (412) 367-7131. You can also stop by our store location at 647 Mount Nebo Road, Pittsburgh, Pennsylvania, 15237. Our helpful associates are happy to assist you with all of your jewelry repair and appraisal needs.